Discussion in 'Squier Stratocasters' started by Little Jay, Feb 10, 2019. 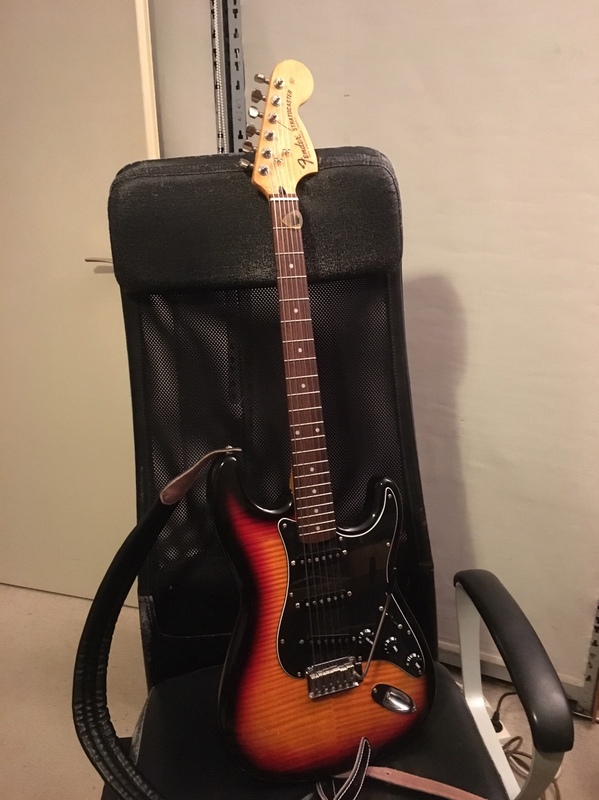 I had a sunburst body laying around (acquired as a part, looks like a Squier body?) and stumbled upon a Squier neck with the big headstock (love those!) on a dutch auction site. It already came with the Fender decal that’s finished over, so I didn’t bother removing it. They also sanded the back of the neck to the bare wood. Feels good, imho. 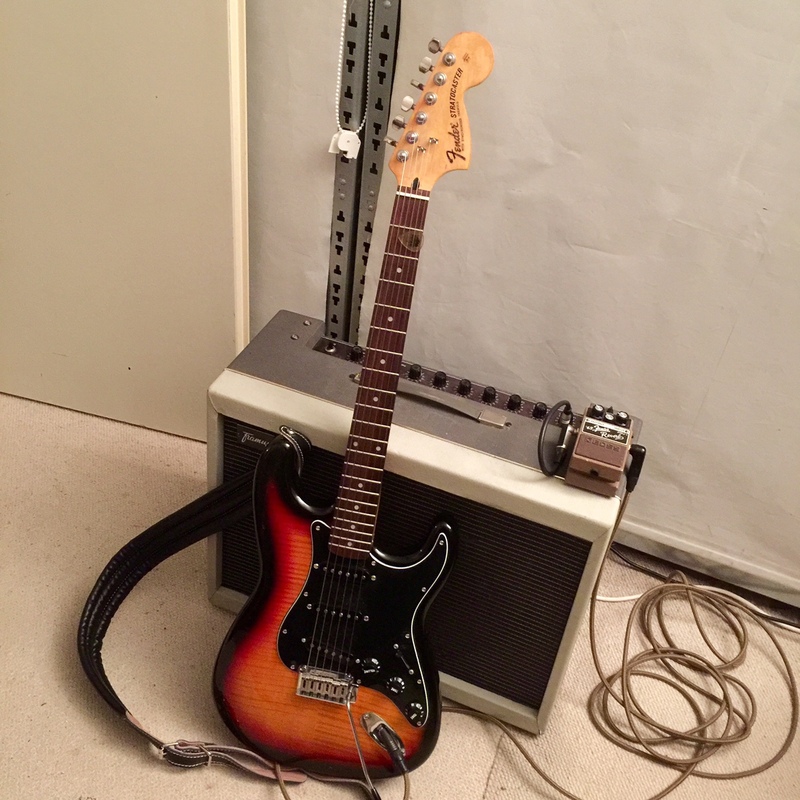 Because of the big headstock, the idea of a 70s-vibes Strat capable of doing some jazz was born. That’s why I wanted all plastic black. Jazz on a Strat? A challenge since I don’t like Strats for jazz at all! I play a 1950 ES-125 or a Gibson ES-333 for that... but I think I managed! 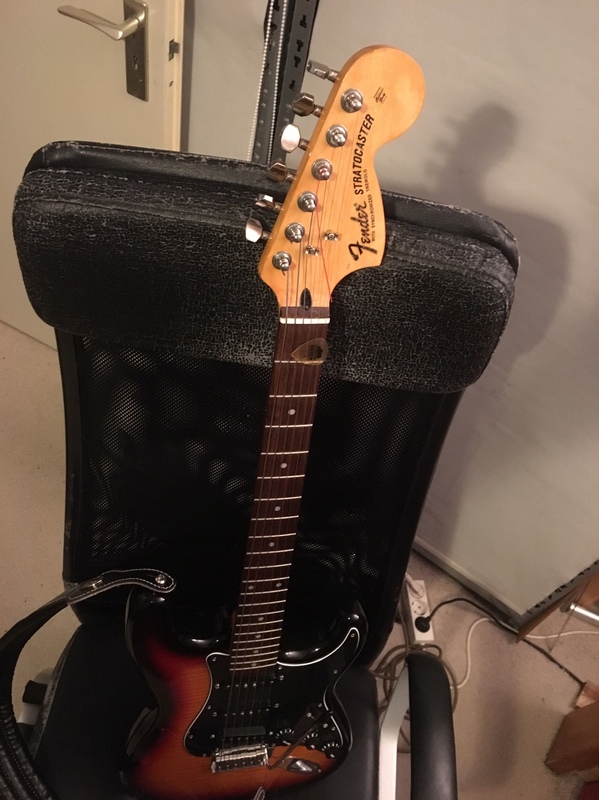 * unknown tuners - factory Squier maybe? It plays mighty fine! Neck feels nice and substantial. Overall weight is not too heavy. so1om, CajunJam, Hotrodleroy and 8 others like this. Like? Come on....that was just what the doctor ordered tonight. Man that’s a serious guitar right there. I love the way the bass strings sound. so1om, Kenneth Mountain, BlueSquirrel and 1 other person like this. Fabulous sound and excellent playing! Kenneth Mountain and Little Jay like this. Thanks! Flats definitely sound different than roundwounds indeed.... I think they are responsible for the way the bass strings sound. I prefer flats over rounds, especially for jazz. ElRey67, Kenneth Mountain and BlueSquirrel like this. It's really refreshing to hear some good jazz on the forum! Thanks, Little Jay! ElRey67, Caddy, Kenneth Mountain and 1 other person like this. Nice work Jay - it's the player not the guitar ! You can play Jazz on anything ! Favorite things - great arrangement ! BlueSquirrel and Little Jay like this. Sweet guitar, sweet tone, sweet playing!!! ElRey67 and Little Jay like this. so1om, ElRey67 and BlueSquirrel like this. so1om, rbh32 and BlueSquirrel like this. I like flatwounds a lot!!! 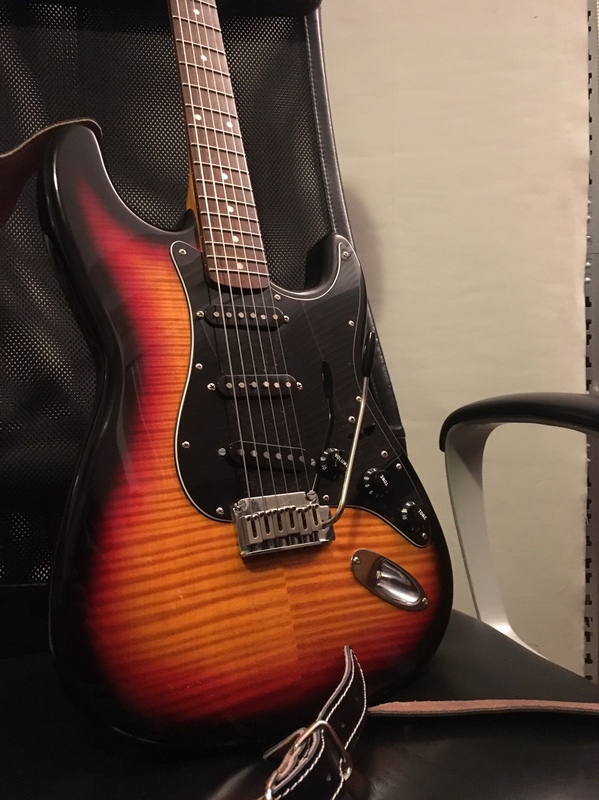 When I get my Strat project done, it will have flatwounds on it, and my Duo has them on it now. Yes... to my ears flatwounds give that authentic sound! 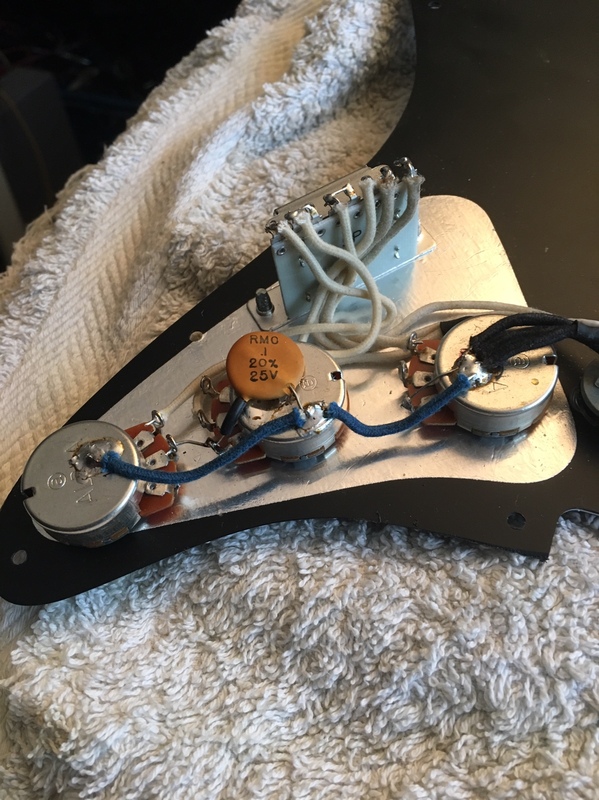 I suspect -besides jazz - also a lot of early blues and soul was recorded on guitars strung with flatwounds simply because rounds were not widely available? When exactly did guitarists switch to rounds?